Everyone’s search for the best wedding venue in Punjab stops at one name. 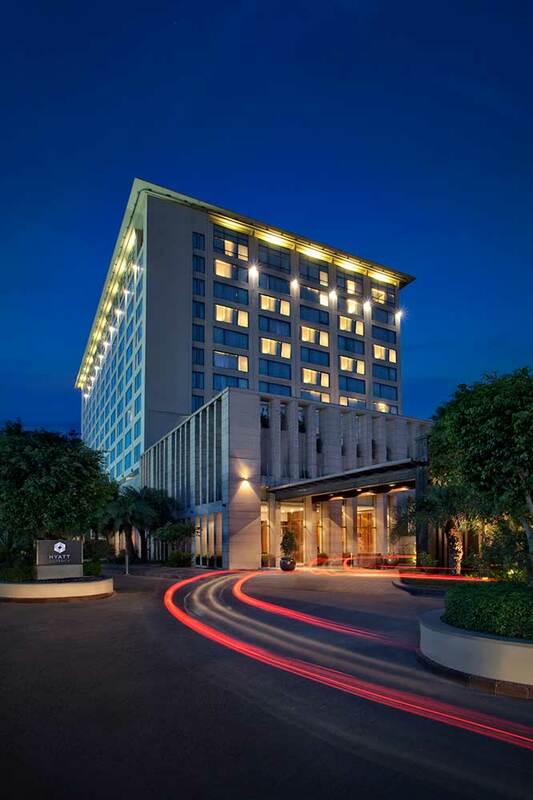 Yes, we are talking about the Hyatt Regency Amritsar. 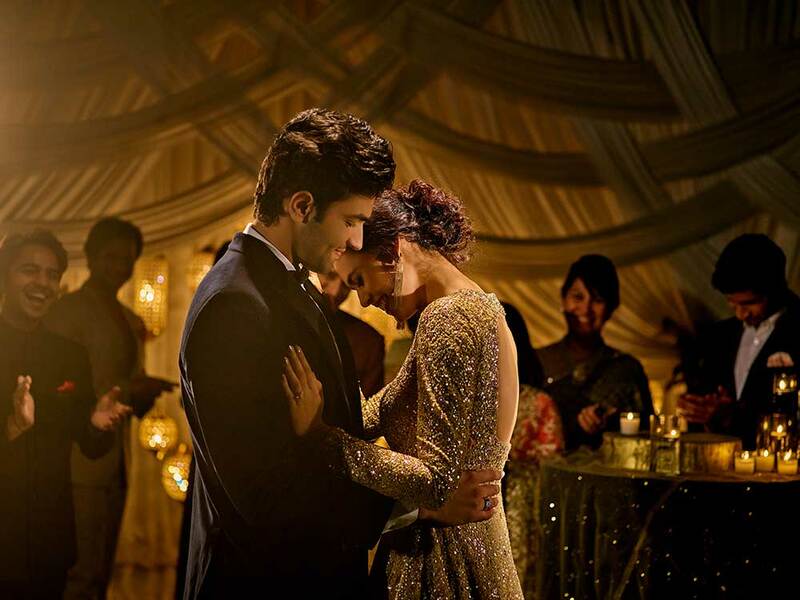 The international 5-Star hospitality group, Hyatt is a dream wedding destination for many. 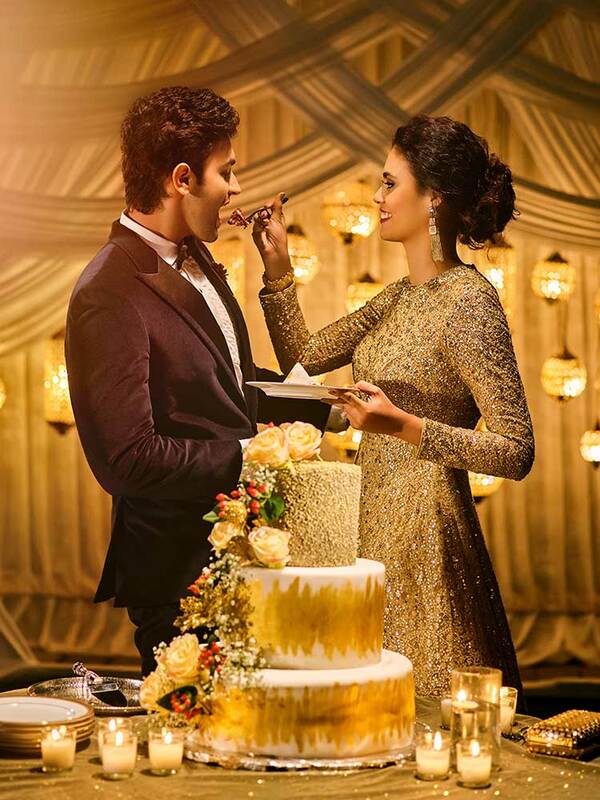 The luxurious set-up and the world-class hospitality makes it one of the most sought-after venues for a wedding. Located near the Golden Temple and Spread over an expansive area of 11000 sqft, that can easily accommodate a ceremony of up to 500 guests. 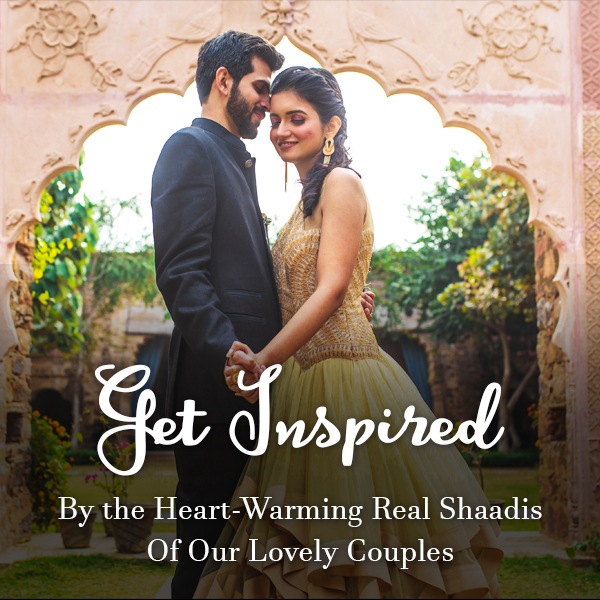 Hyatt Regency Amritsar is endowed with the spirituality, comfort, and richness that every big fat Indian wedding deserves. 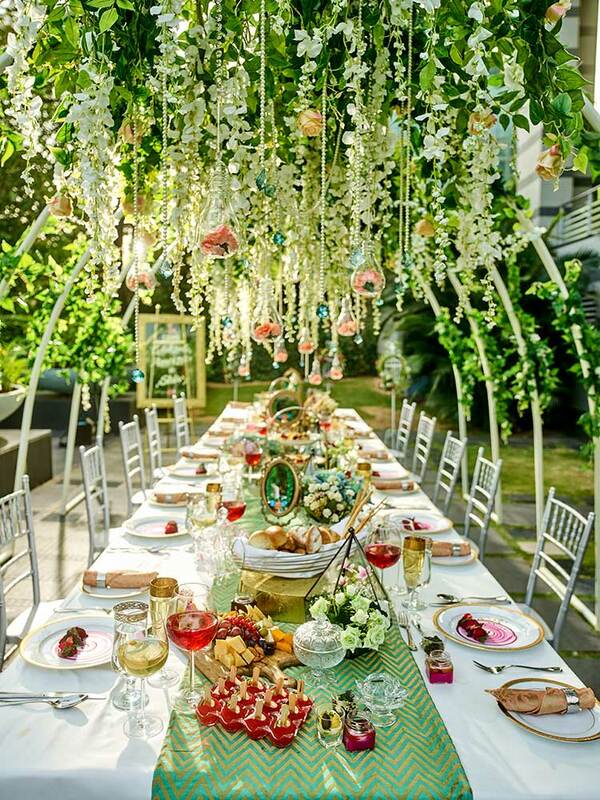 Wedding décor is one thing that every couple is very particular about. 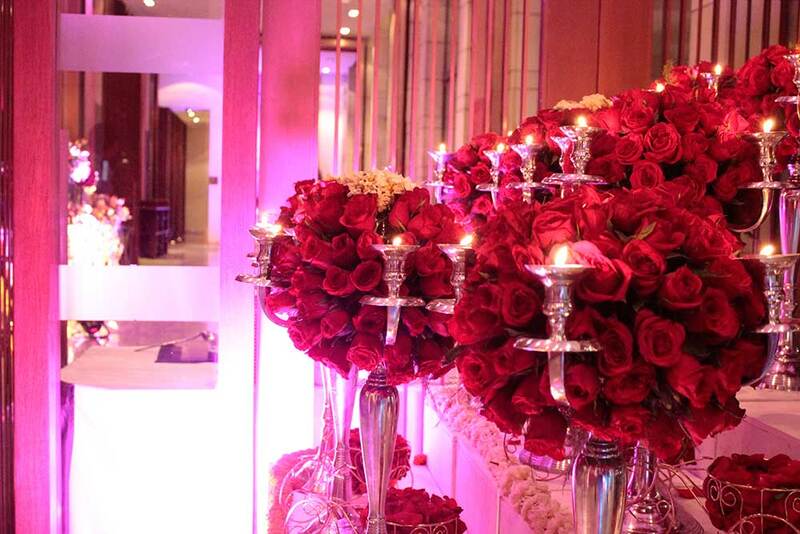 Hyatt Regency Amritsar is popular for its sophisticated décor which is usually built-up using exotic fresh flowers. A classic touch is given to the wedding using candles, chandeliers and potted plants. 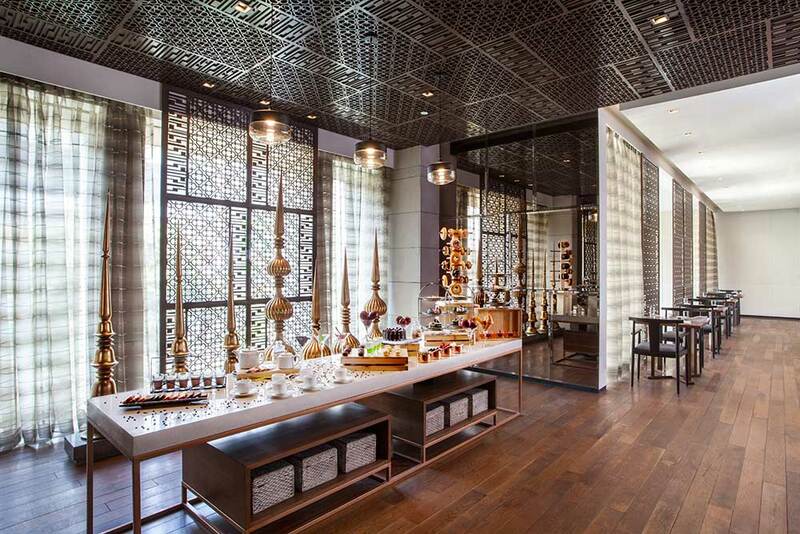 Hyatt gives you the option to tweak the décor according to your taste. 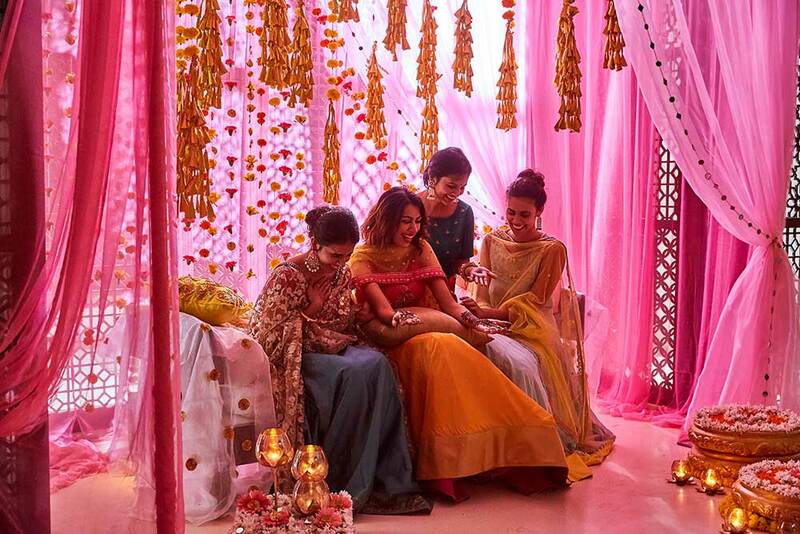 Whether you want something quirky for your mehendi or traditional for the wedding; everything will be taken care of at this best wedding venue in Punjab. Hyatt Regency is not just a property. 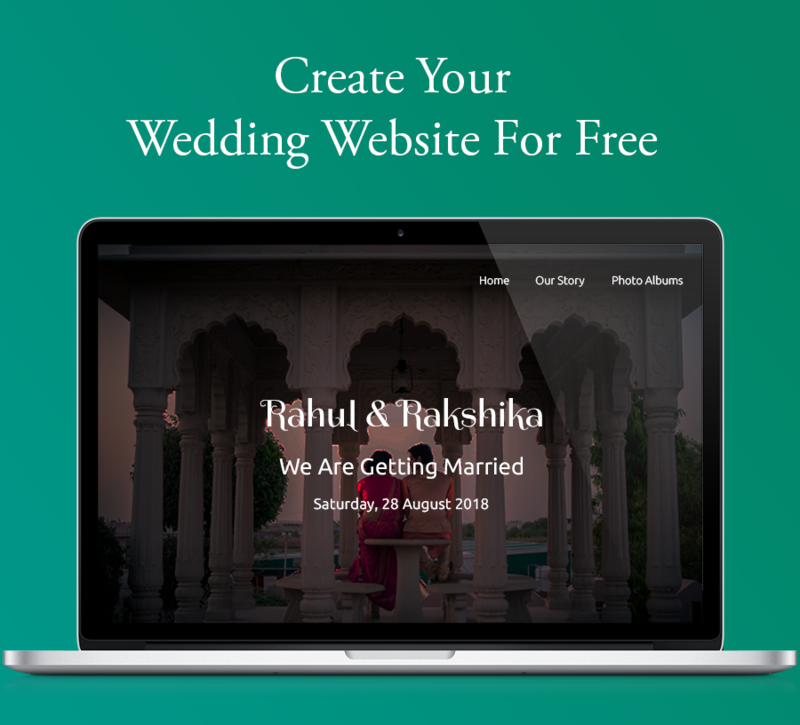 Along with an amazing venue, they will provide you with their world-class wedding planning service as well. 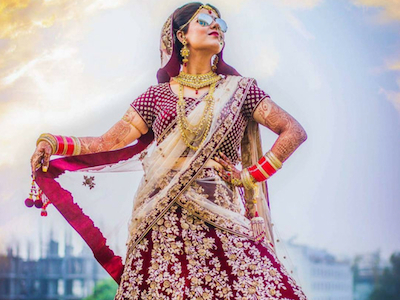 The in-house wedding planner will guide you about how you can use Venue options of Hyatt Regency Amritsar at its maximum potential for your wedding or ceremony. 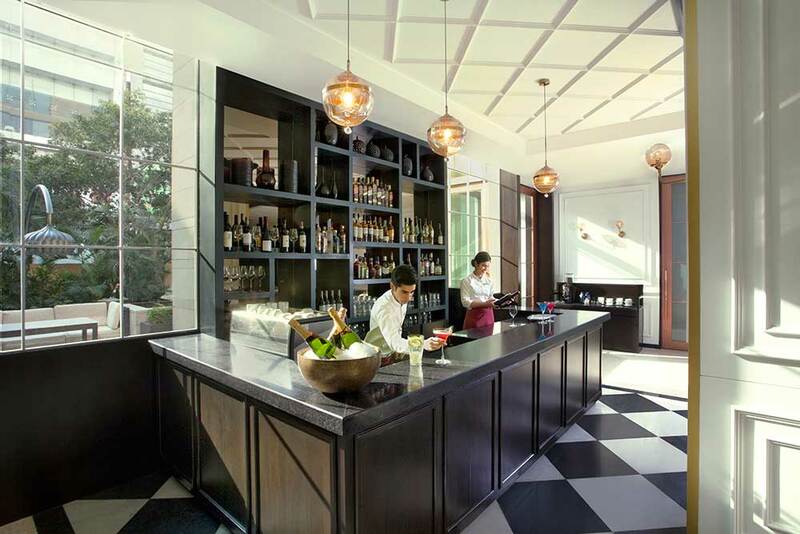 Their team will provide a link between your ideas and Hyatt’s imagination. 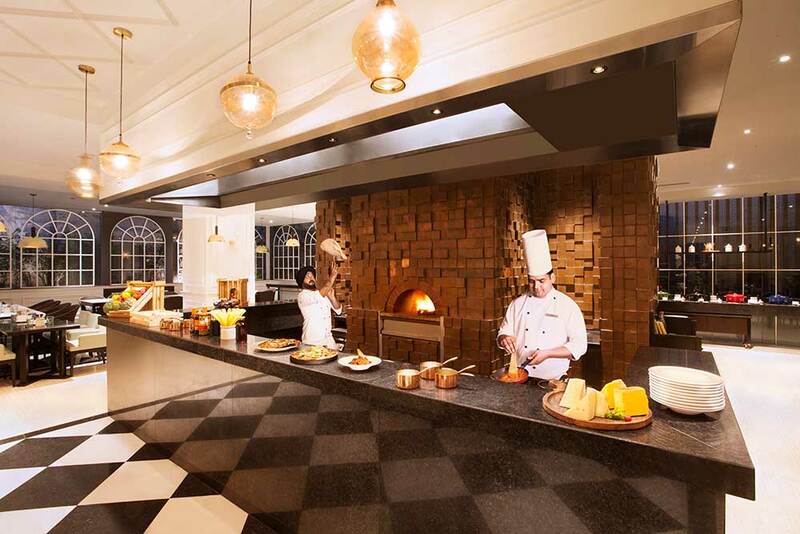 Hyatt serves cuisines from around the world including North-Indian, Punjabi, Italian, Mexican, Continental, Thai, and Chinese. And so, your guests will have an amazing time exploring the taste from different continents. Other than their fixed menu, Hyatt Regency allows its guests to customize their wedding menu. 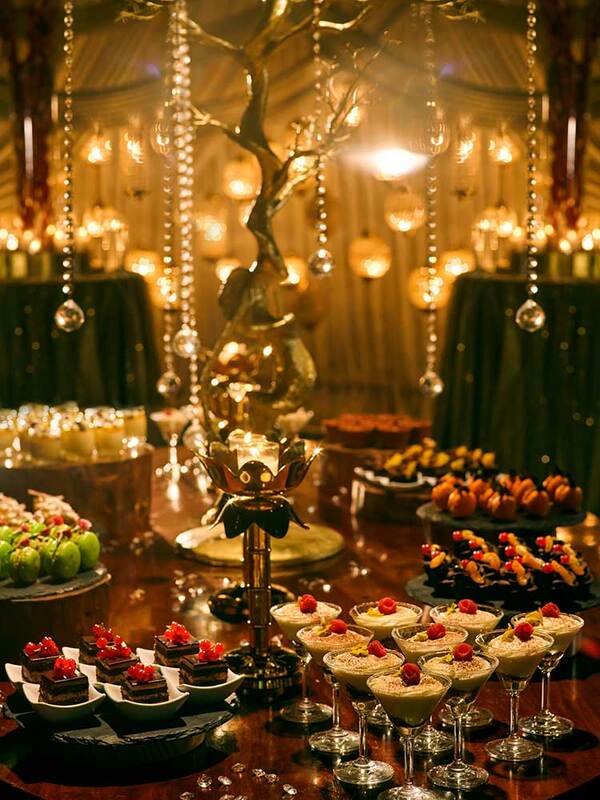 Their world-class chefs make sure that they serve gourmet cuisine at weddings, which will surpass your expectations. Hence, making Hyatt Regency Amritsar the best wedding venue in Punjab. 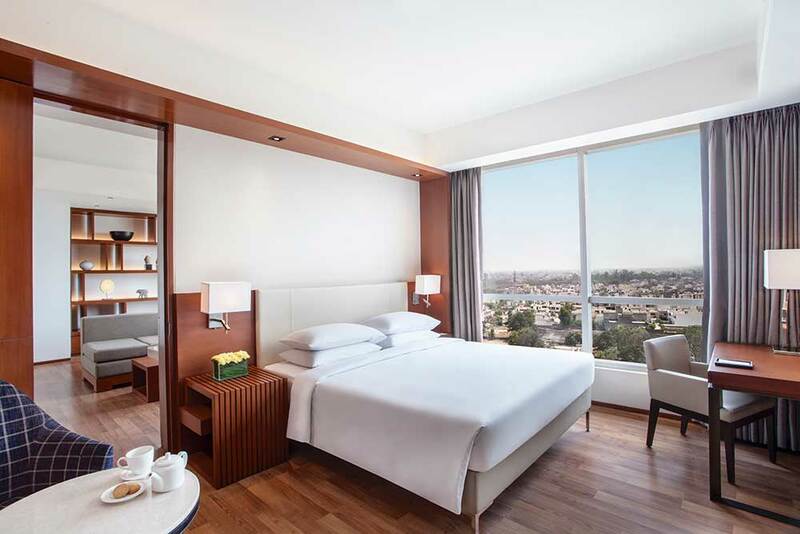 While most of the hospitality chains are apprehensive about trials, Hyatt Regency Amritsar is proudly open to it. You will be guided through everything that you are expecting at your wedding. 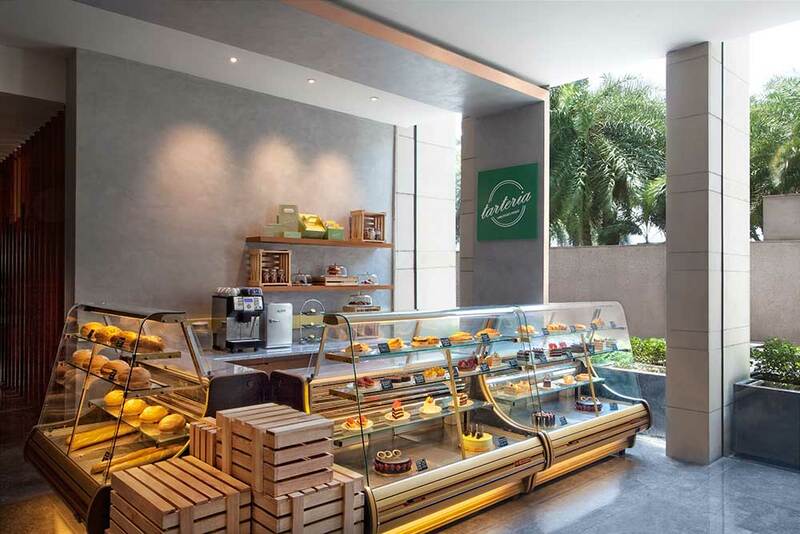 This includes the venue, the décor and even a complete tasting of your selected menu. Still not sure if it is the best wedding venue in Punjab?! 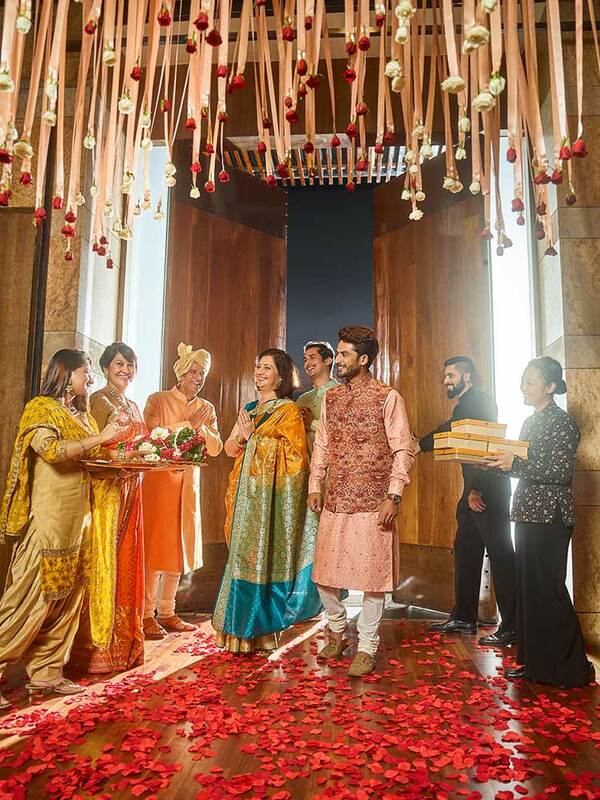 When you choose Hyatt Regency Amritsar as your wedding venue, you don’t just book a place but a personal guide as well. Based on your preference and budget, the team of Hyatt Regency Amritsar will find the right photographer for you. Not only this, they will even suggest you how you can utilize their space for beautiful wedding photographs. 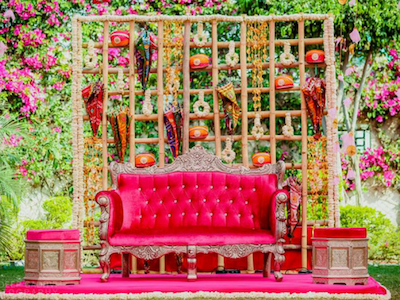 Already loving this best wedding venue in Punjab? No second thoughts needed, just go for it! 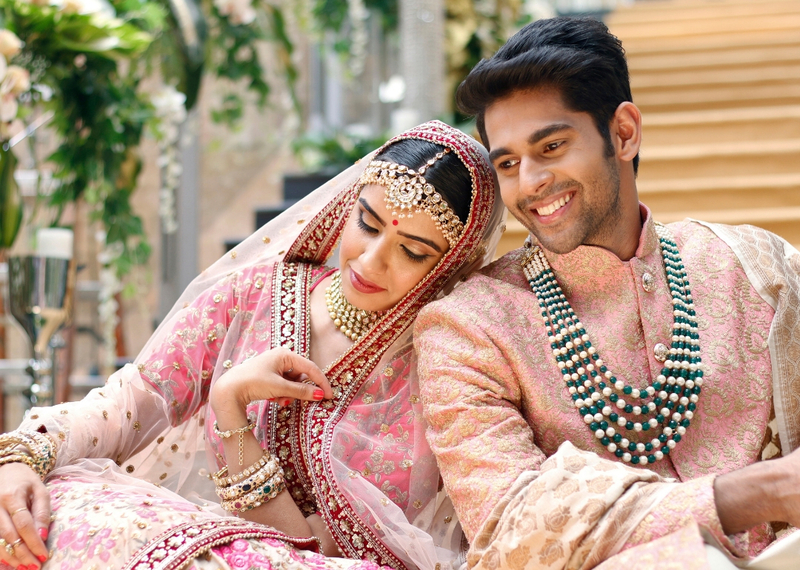 One of the most important things that make Hyatt Regency Amritsar the best wedding venue in Punjab is their impeccable service. They have white glove service on demand which will surely impress your guests. Every guest will be well-attended by the team of Hyatt, which means you can enjoy your day without worrying about your guests. 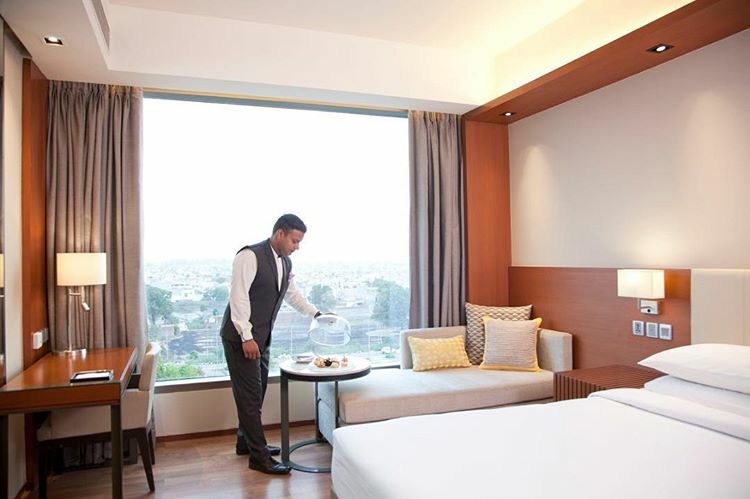 If you really want to impress your guests then invite them to stay at Hyatt Regency Amritsar. Their well-furnished rooms, overlooking a pool or the city of Amritsar are exactly what you need to make your guests feel royal. 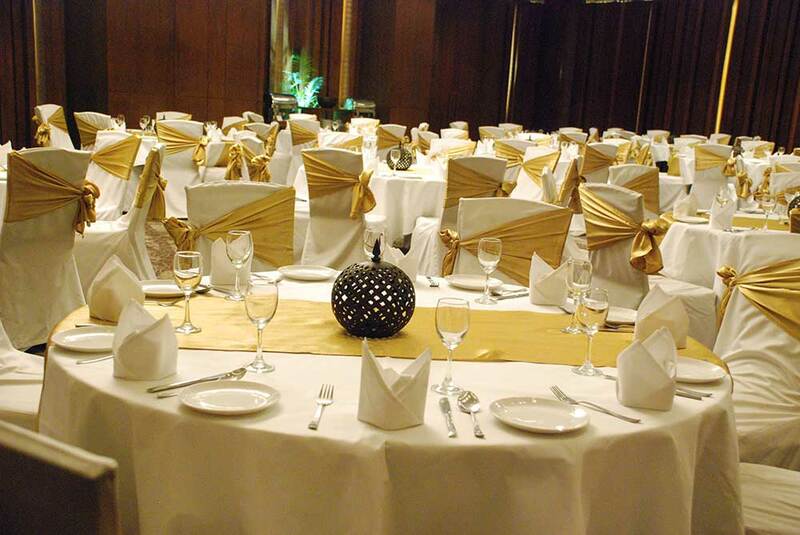 Also, they offer complimentary Room / Suite to the newly wedded couple for the booking of functions over 200 pax. 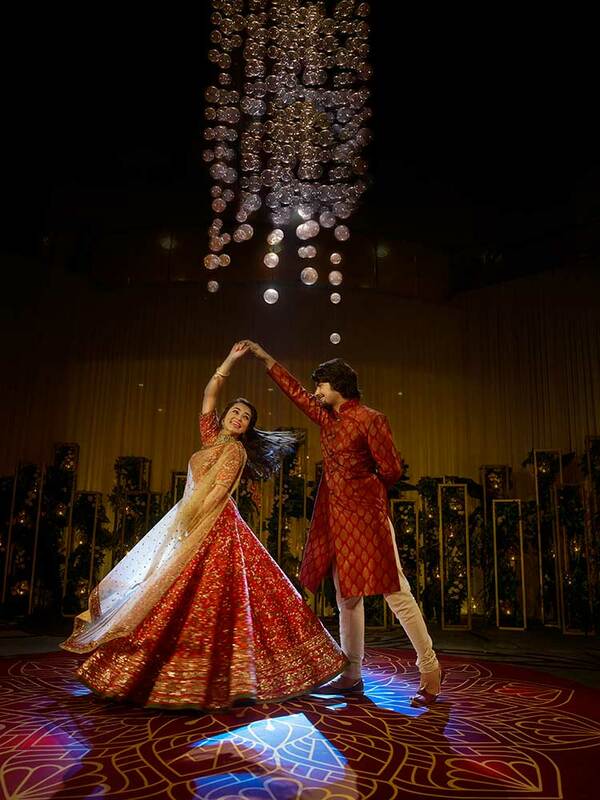 Hyatt Regency Amritsar is not just a hotel but a luxury escape, making it the best wedding venue in Punjab. Your guests would want to spend time in its pool or relax at a spa after a long flight. 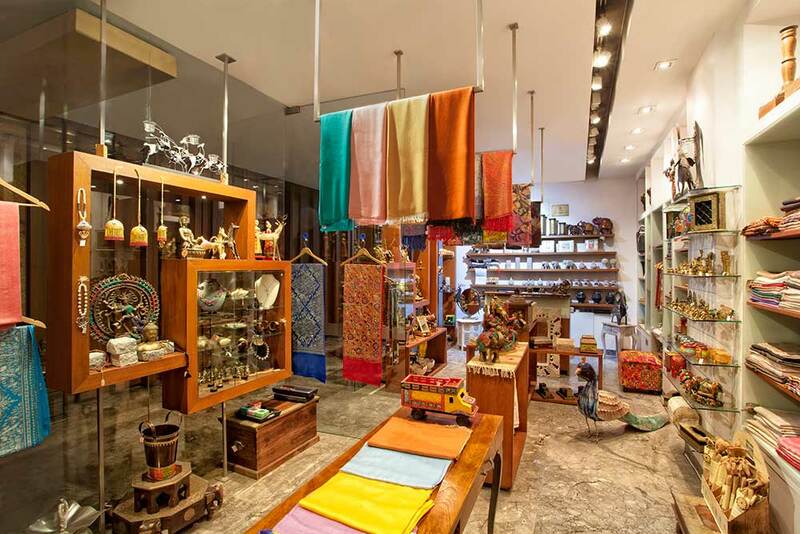 Hyatt has some amazing restaurants and boutiques as well, which your guests would love to explore. Also, there is a fully-equipped gym for all those fitness freaks! What is that one thing besides food that keeps your guests hooked to the wedding? Yes, you just thought it all right- THE BOOZE! 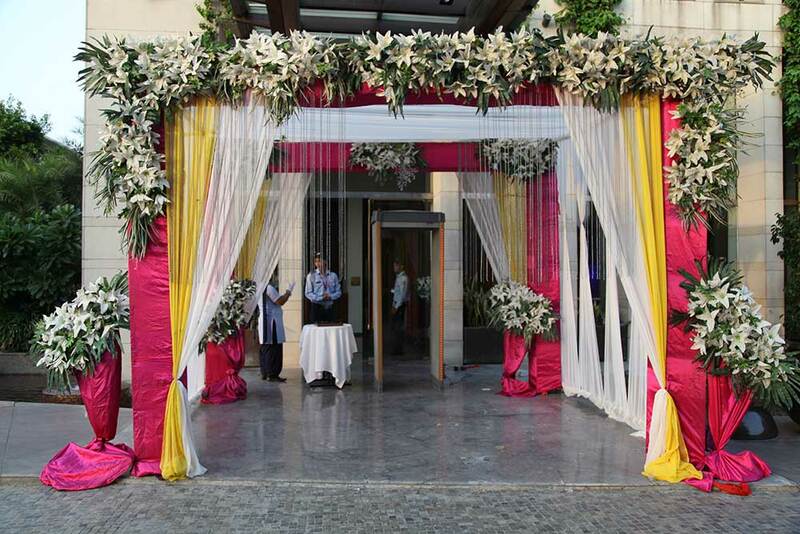 Hyatt Regency Amritsar being the best wedding venue in Punjab, is very particular about its quality of services. Thus, you can be all assured that your guests will be served with the best alcohol labels. Hyatt has one of the best bartenders as well. Your guests will have a night that they will never forget! 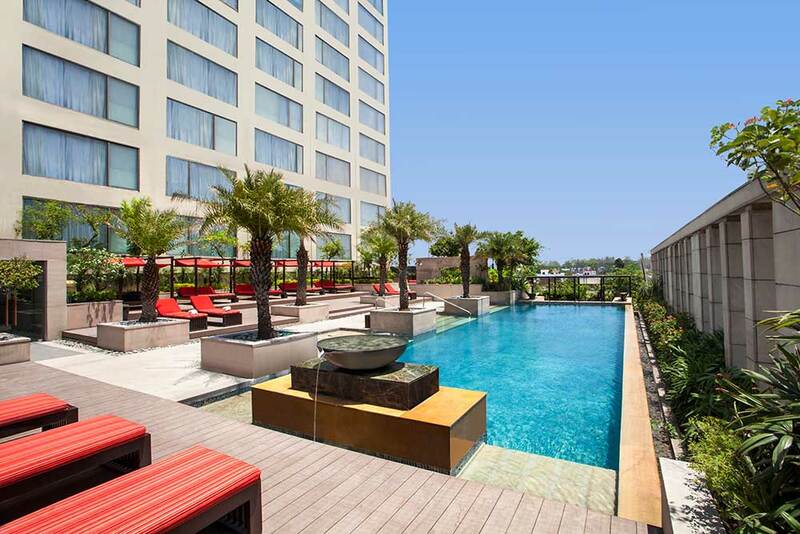 Hyatt Regency Amritsar is located at the perfect place. It is close to the airport and the railway station. Your guests will have a great time here as all the major attractions are located nearby. You can plan a visit to the Golden Temple with your family to seek blessings before your big day or just take a stroll at the market! Hyatt Regency Amritsar is without a doubt, the best wedding venue in Punjab with superb location and world-class services. It is that one place which will make your wedding an exquisite affair, which no one will be able to forget.